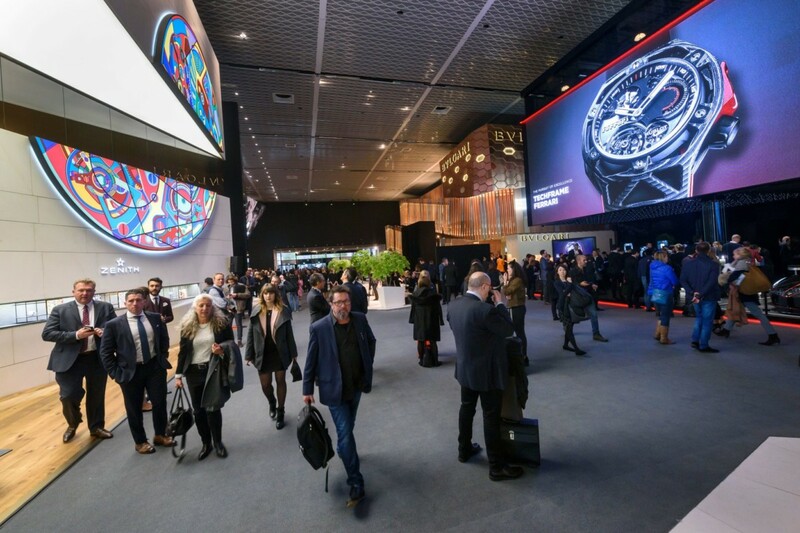 At this year’s Baselworld Fope debuted the Prima collection, and it’s been winning the hearts of British consumers ever since. As a brand, Fope has been having an incredibly successful 2017. 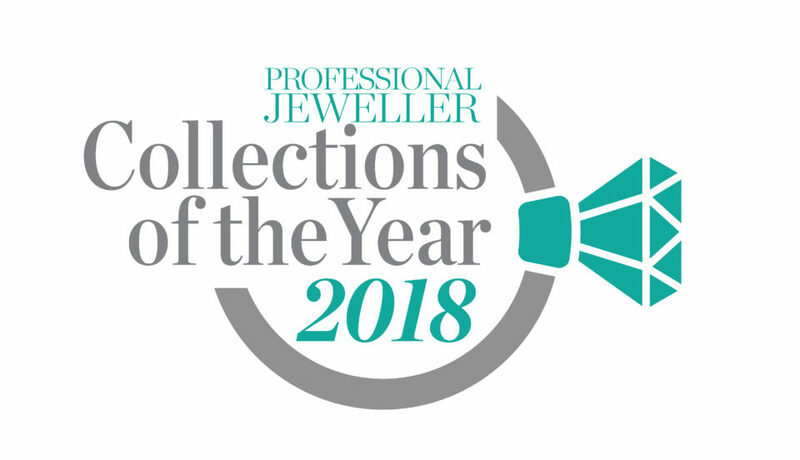 Not only did it win Professional Jeweller’s Fine Jewellery Brand of the Year award, but it’s had stockist taking pen to paper to nominate its new pieces for a Collections of the Year accolade. All retailers agree that the Flex’it line is a clear winner for the brand in the UK, but its Prima, a fine and light edition to the Flex’it family, that has been dominating sales. 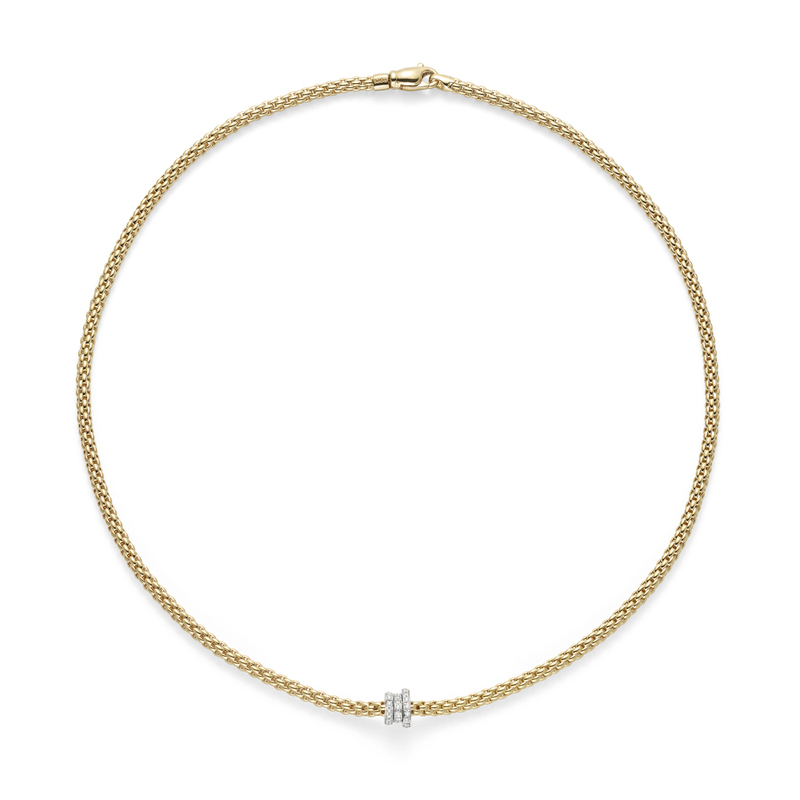 Crafted in 18ct gold, Prima presents easy-to-wear diamond-adorned designs, complete with the brand’s patented gold mesh. 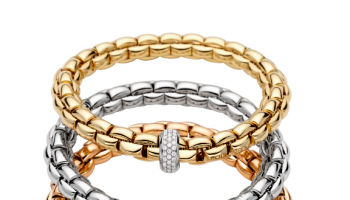 The collection offers a scope of price points, making it easy for consumers to either invest in one special piece, or buy multiple to stack and collect.